Learning to play the guitar can be a rewarding, enjoyable hobby. Not only will it give you hours of musical entertainment but others will appreciate your talent. Watch Erich Andreas of YourGuitarSage.com teaches you the basics of learning to play the guitar. Are you just getting started or are you an expert? 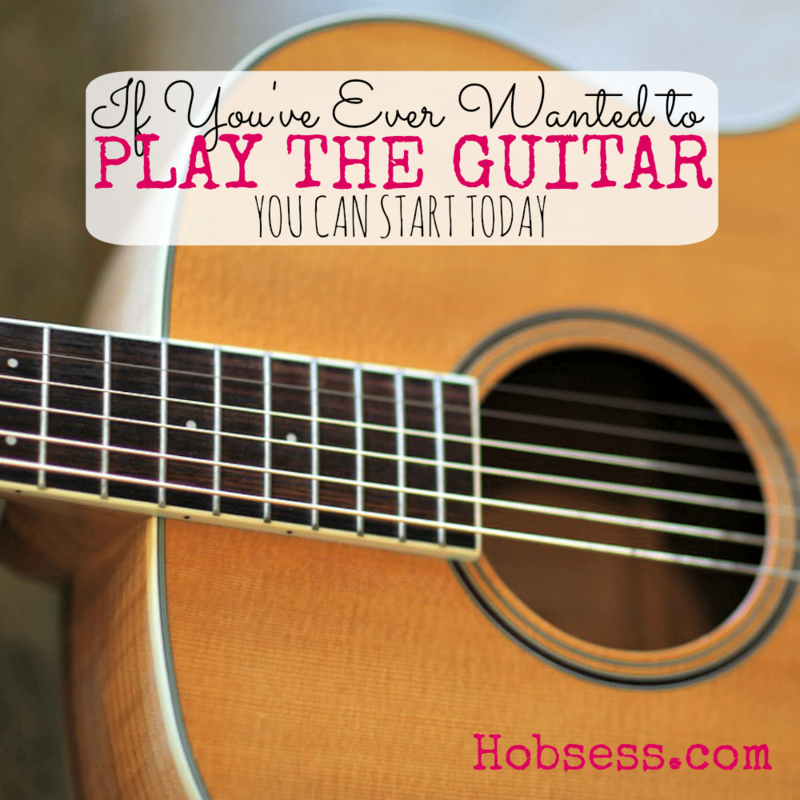 Get involved with others who share your interest and/or passion in playing the guitar. Join the Guitar Foundation of America! Go to this Guitar Board, click “Follow Board” and then help us make this the best board on Pinterest! Follow Hobsess (Rev Crouse)’s board Guitar (MUSIC) on Pinterest. Great post. thatnks for putting this out there. Nice article.. Will stay in touch with your site. very informative post,thanks for sharing. Thanks for sharing your experience, Gregory.